The Best Fence Company in Atlanta Georgia. Providing the best in fence company installations, America Fence is dedicated to providing the best of fence services to all our customers. Our mission is to build a fence that is admirable with a professional set-up that withstands environmental forces and capability. 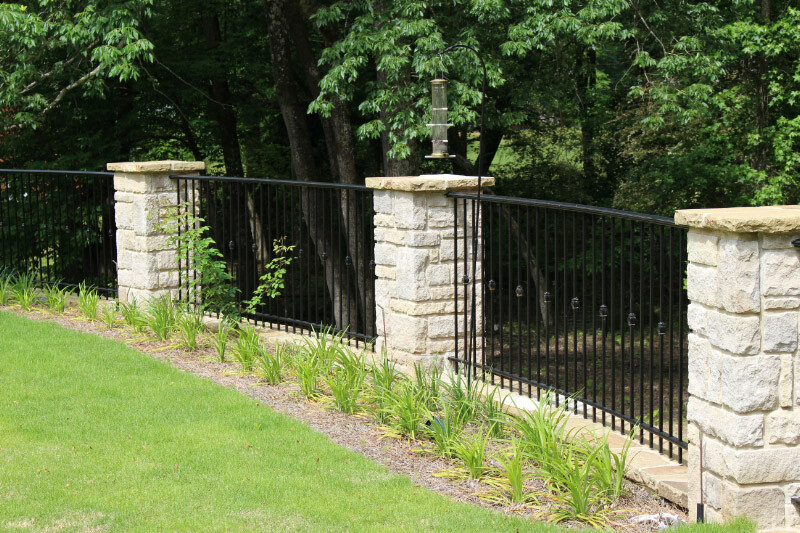 Our company is systematic and accurate when it comes to fence installations. We are the fence company that is near and established by American heritage.